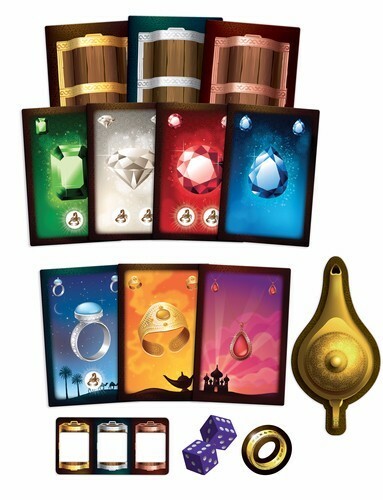 In Tales & Games: Aladdin & The Magic Lamp, a turn has three phases during which everyone plays simultaneously. First, choose how many chest cards you want to draw and from which chest. 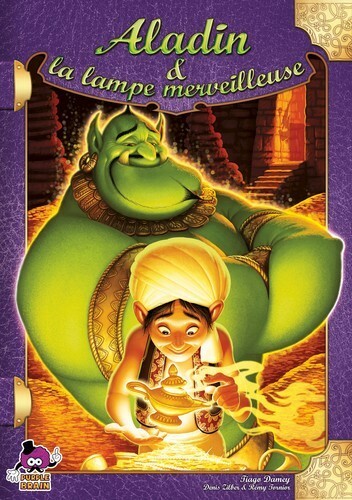 Then, call out to the genie by being the fastest. Finally, if you haven't been too greedy, draw chest cards while avoiding the scorpions.